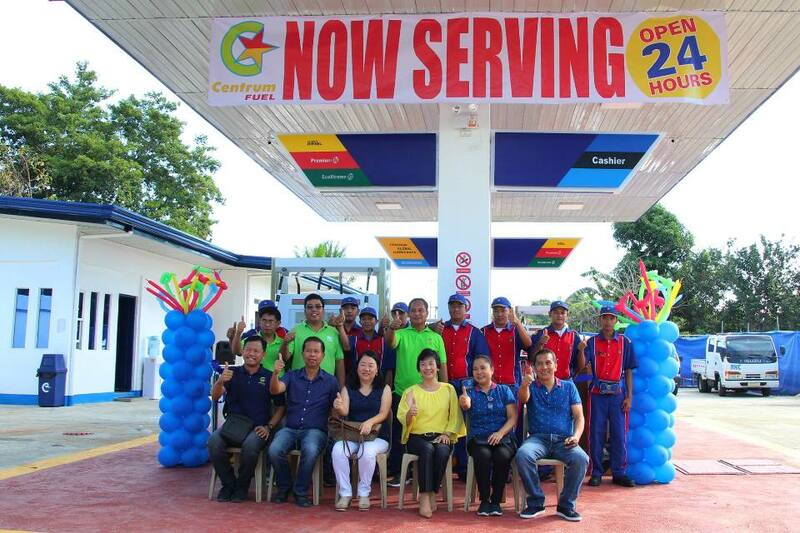 Centrum Asingan Pangasinan is now Officially OPEN and ready to serve you! Asinganians, You may now visit the newly opened branch located along Soloria St. Barangay Poblacion East near Asingan North Central School open 24 hours a day from Monday to Sunday. 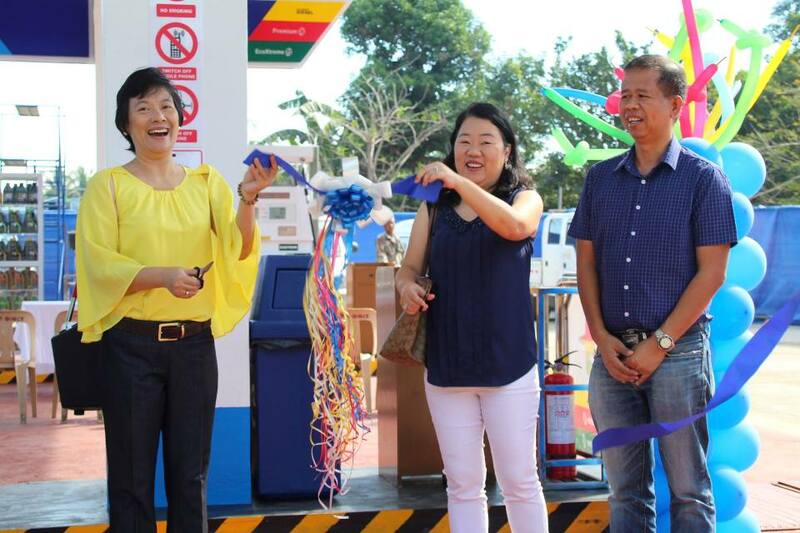 Mayor Heidee Chua led the ceremonial ribbon cutting ceremony to formally open the Centrum Asingan Gas Station Branch.